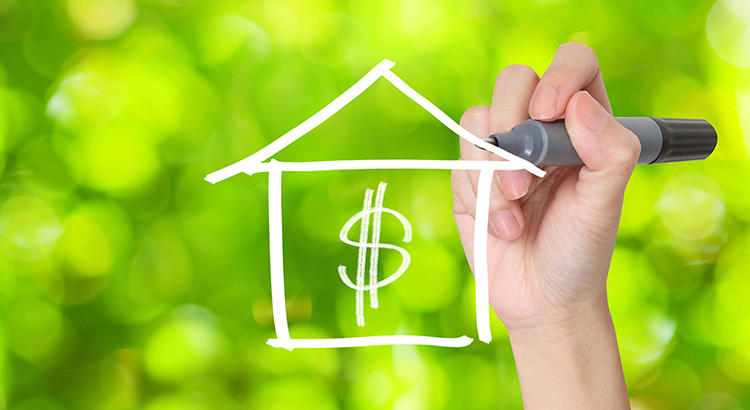 Sellers sometimes think, "If the home doesn't sell for this price, I can always lower it later. "However, research proves that homes that experience a listing price reduction sit on the market longer, ultimately selling for less than similar homes. 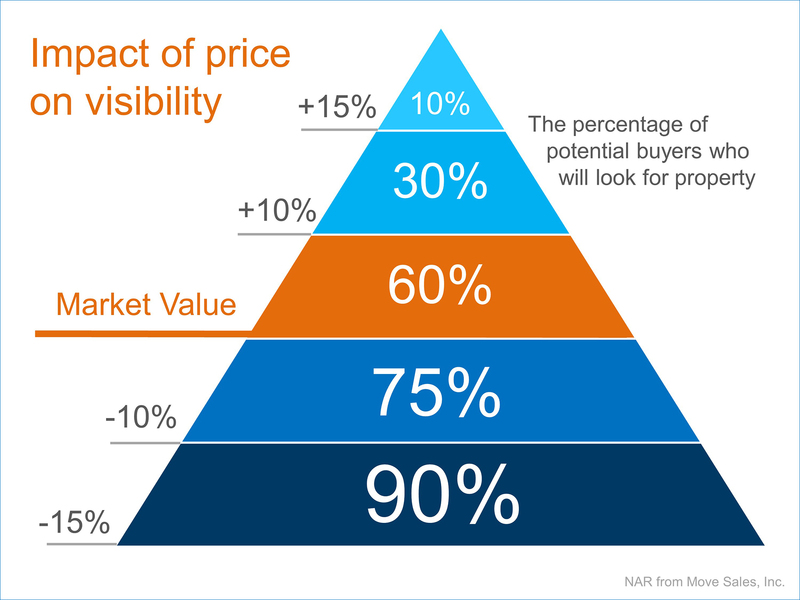 Additionally, the "I'll lower the price later" approach can paint a negative image in buyers' minds. Each time a price reduction occurs, buyers can naturally think,"Something must be wrong with that house." Then when a buyer does make an offer, they low-ball the price because they see the seller as "highly motivated." Pricing it right from the start eliminates these challenges. Not sure about this? Think of it this way: when a buyer is looking for a home online (as they are doing more and more often), they put in their desired price range. If your seller is looking to sell their house for $400,000 but lists it at $425,000 to build in"negotiation room," any potential buyers that search in the $350k-$400k range won't even know your listing is available, let alone come see it! One great way to see this is by using the chart below. The higher you price your home over its market value, the less potential buyers will actually see your home when searching. "Inventory is too low to support much higher sales. There's virtually no inventory available at the entry level, and single family housing starts and permits continue to languish at levels far below where they should be at this point of the recovery." 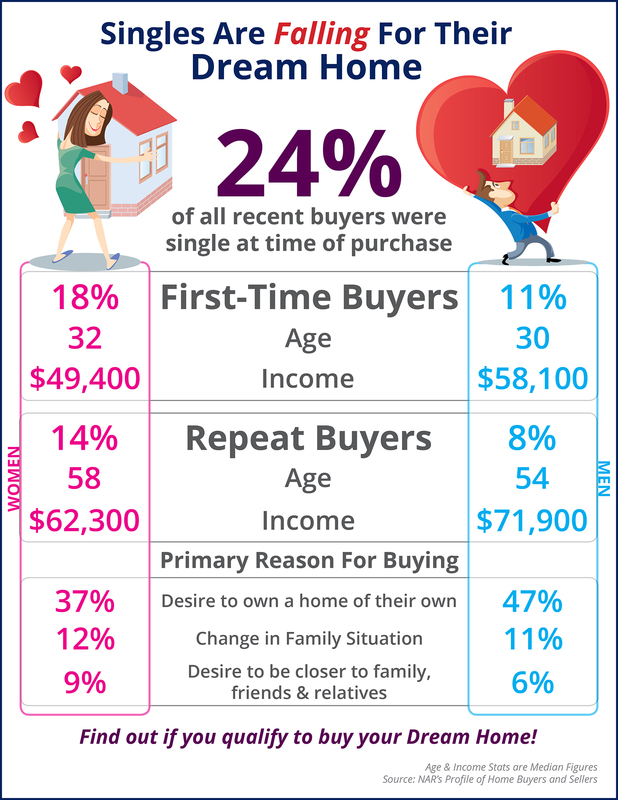 "Many sellers may not have an absolute decision as to whether to buy an existing home or a new home. So the low inventory of existing homes is locking them in place." "Challenges remain, with low housing supply and declining affordability being a key concern in many markets." If You Are Thinking About Selling...Now is the Time! If you thought about selling your house this year, now may be the time to do it. The inventory of homes for sale is well below historic norms and buyer demand is skyrocketing. We were still in high school when we learned the concept of supply and demand: the best time to sell something is when supply of that item is low and demand for that item is high. That defines today's real estate market. "Would-be buyers face a dilemma: There will be more homes on the market over each week of the next three to four months, but there will also be even more prospective buyers. We are entering the busiest season of home buying with the lowest amount of inventory in three years. To be competitive, buyers should get pre-approved for a mortgage and be ready to act quickly if they find a home that meets their needs." "Listings are growing as they normally do this time of the year, but because demand has been growing faster than supply, homes are selling faster. So the monthly trend is the normal seasonal pattern, but the year-over-year decline is reflective of demand being stronger than supply for more than a year, which is resulting in fewer homes available and faster-moving inventory."